Check out this perfectly located 0.26 acre lot for sale. 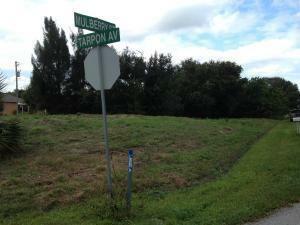 One of the last pieces of land for sale in this quaint residential neighborhood. Purchase as an investment or build your dream home here. The adjacent lot 876 Mulberry is also available for sale by the same owner for $29,500.